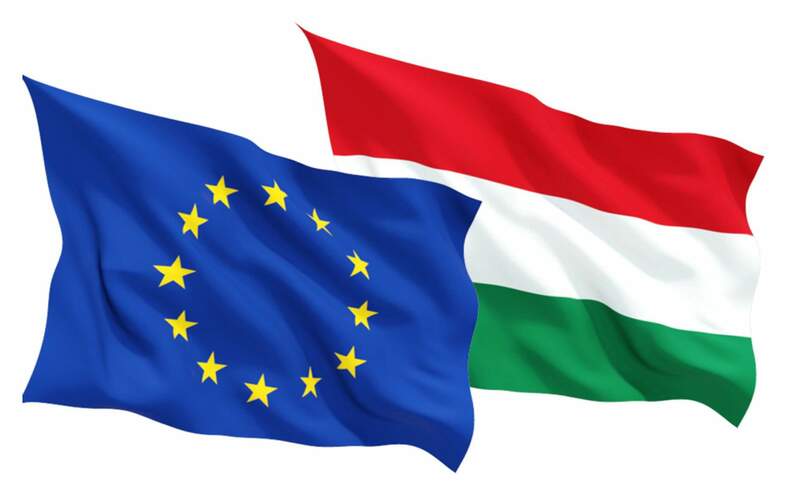 Budapest, July 11 (MTI) – Fidesz has slammed Hungarian left-wing MEPs for voting in favour of a motion to fine European Union member states that refuse to participate in the migrant quota scheme. 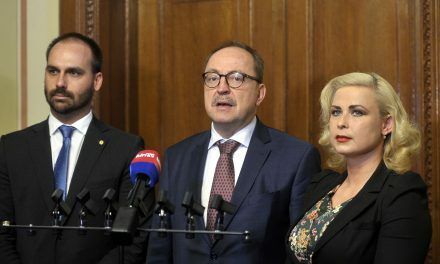 Socialist, Democratic Coalition, Együtt and Dialogue for Hungary MEPs supported the move to “punish” member states that refuse to accept the redistribution of migrants who are already in the EU, Fidesz group leader Lajos Kósa and his co-ruling Christian Democrat counterpart Péter Harrach said in a statement. 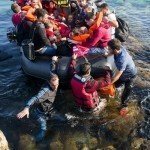 According to leaked drafts of the proposal, Brussels would levy a fine of 78 million forints (EUR 248,000) for every single migrant rejected. 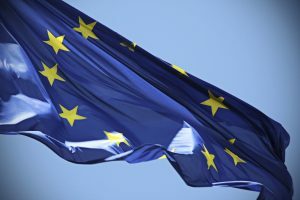 “This outrageous proposal is yet another sign that Brussels is utterly insensitive to reality and has lost touch with voters,” the statement said, insisting that the proposal counters EU law and the basic treaty. 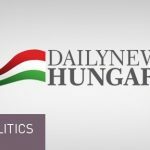 “The Hungarian political left has again chosen to represent the interests of Brussels rather than those of the Hungarian people,” the statement added. The opposition PM party on Monday accused ruling Fidesz of deliberately misrepresenting decisions by the European Parliament in an effort to whip up sentiment against refugees and the Hungarian left wing. PM spokesman Bence Tordai, asked by MTI to comment on recent remarks by state secretary Csaba Dömötör, who accused the Hungarian left wing of voting for the fine, denied that the EP had voted to approve such a motion. According to a proposal supported by MEP Benedek Jávor of Hungary’s PM party, certain resources should be left with member states for the management of the refugee crisis, he said. The government parties are “spreading lies” and are bankrupt of ideas, Tordai said. 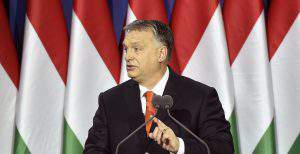 He insisted that there is no such thing as “forced settlement” and called on Hungarians to boycott the “senseless referendum” on October 2 and attend a demonstration organised by PM instead. Socialist MEP István Ujhelyi accused Fidesz of using Brussels as a money spigot and eschewing the responsibility that EU membership entails. The migrant crisis is just “an excuse” for the government to drive Hungary out of the EU, Ujhelyi said in a statement. Fidesz is “making every effort” to mislead the public about the real state of the country “through government propaganda” served by a supine media, he insisted, adding that Fidesz rejects European values and even disregards views within the European People’s Party, the bloc to which it belongs. EPP MEP Elmar Brok, for instance, supported the migrant quota scheme, he added. Democratic Coalition (DK) deputy chair Péter Niedermüller said in a statement that Domotor had “lied in the face of voters”. He insisted that the report the EP had adopted contains no more than the body’s position that “a European approach is needed based on solidarity and a just distribution of the burden to resolve the migration and refugee crisis”. He noted that the vast majority of EPP, of which Fidesz is member, also supported the report. The quota referendum is “pointless and expensive”, which will not have any impact on Europe’s refugee policy, he said, and called on voters to boycott the vote. LMP MEP Tamás Meszerics said that the refugee crisis could be addressed through the quota system, however, “settlement of the issue should be kept a national competency”. He insisted that “solidarity and a joint, European commitment” was needed with clearly defined conditions. 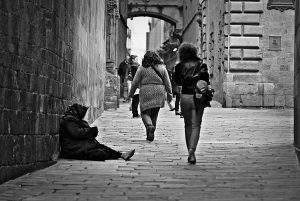 In its report, the EP has asked the European Commission to set up a system to evaluate members in terms of a shared responsibility. He insisted that the EP resolution does not stipulate mandatory settlement.